Prince Harry has some pretty strong opinions about Fortnite. 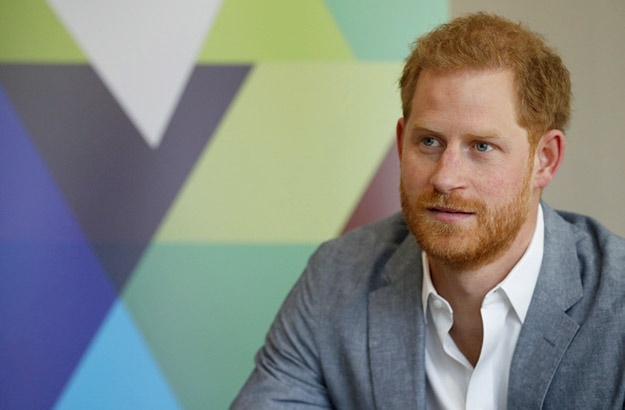 As we eagerly await the arrival of baby Sussex, it seems Prince Harry has already stepped into his role as dad, sharing his strong opinions on the dangers of getting sucked into a virtual world, more specifically, the ever-popular online video game, Fortnite. "That game shouldn’t be allowed,"he told members of the YMCA, POPSUGAR reports. "Where is the benefit of having it in your household?" Concerned for families that allow children to play Fortnite, the Duke of Sussex explained how addictive social media and the like can be, in a roundtable discussion about mental health. "It’s created to addict, an addiction to keep you in front of a computer for as long as possible. It’s so irresponsible. It's like waiting for the damage to be done and kids turning up on your doorstep and families being broken down." Also read: Henry Charles Albert David, Rachel Meghan and more royal baby names! We’re not sure if the video game is quite as damaging as that, but we definitely see how it can easily become addictive. Gaming disorder is recognised by WHO as a diagnosable mental health condition after all, with Hein Hofmeyr, a psychotherapist and clinical psychologist at Akeso Clinic Nelspruit, likening it to substance abuse. Read more about gaming addiction and Fortnite here: How a 9-year-old became so addicted to Fortnite she wet herself to keep playing – Yup! You read that correctly. So the soon-to-be dad’s advice on what we should encourage our kids to be doing instead of getting sucked into and stuck in a virtual universe? Get them to interact with real, actual people. So in his discussion at the YMCA he said on mental health, "Let’s keep reminding each other that it’s okay to not be okay, and to listen to each other. After all, how we think determines how we act, how we feel, and how we treat ourselves and those around us." Do your children play Fortnite? Do you think they might be addicted to the game? 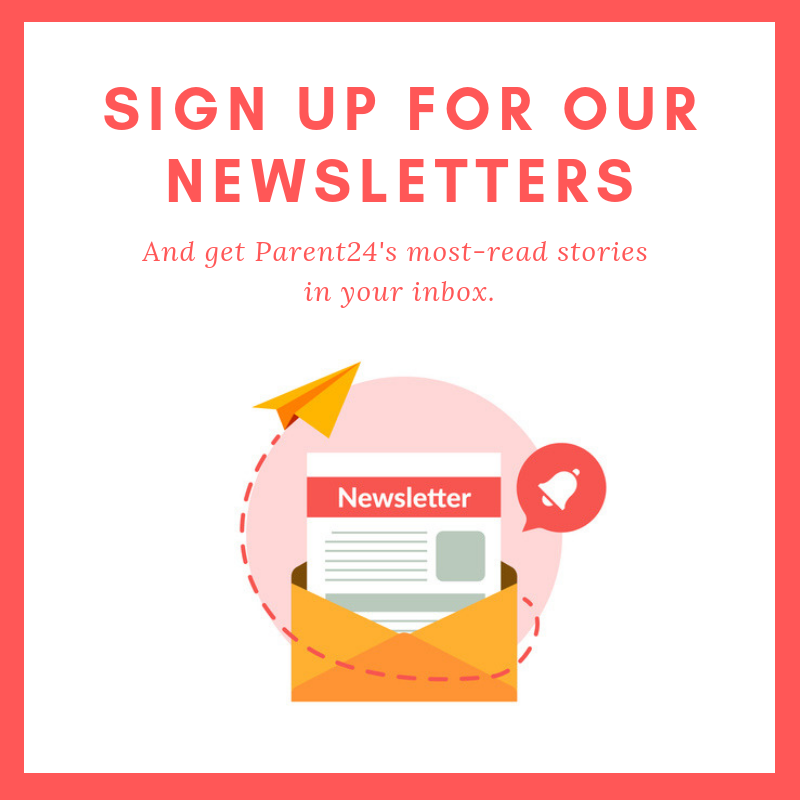 Tell us and we might publish your story on the site. Do let us know if you'd like to remain anonymous.